If you’re almost packed and you’re prepared to go, there won’t necessarily be any inconvenience in dealing with a 30-day closing period. However, if you’re not quite ready and are going to struggle during that time, having to close quickly can add a lot of pressure to a stressful situation. While it may be do-able to make the arrangements to move in a short amount of time, if it’s not the way you want to leave your old house and move on, you may want to go with a more flexible offer. If you’re experiencing a bidding war with your home, it’s important to look at all the details of the offer and ascertain which one can best be relied upon. That’s why it’s important to look at any contingencies on the home sale that may have to do with the financing, appraisal, or inspection. 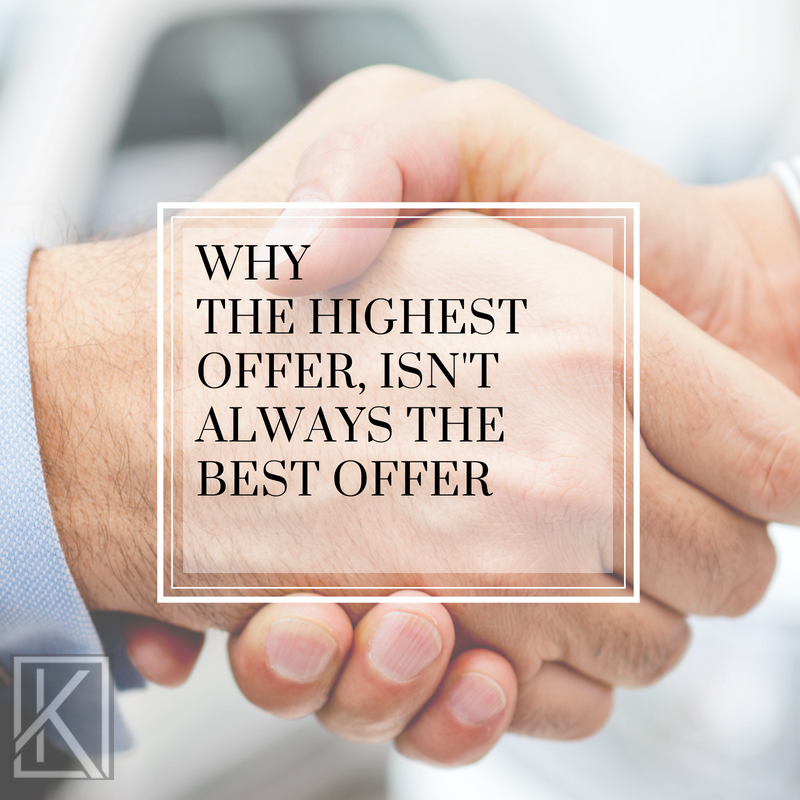 An offer may be more than a little striking at the start, but if there are a lot of strings attached, there may be a bidder with a lower offer who’s less likely to back out. It’s easy to get snared by the highest offer when selling your home, but it’s important to be aware of your timeline and any contingencies before accepting an offer. If you’re currently preparing to put your home on the market, contact us at homes@keelinghomes.com or 608.616.0115!